Thomas White, founder of the White Sewing Machine Company, began building sewing machines in 1858, according to the International Sewing Machine Collectors' Society's website, ismacs.net. By 1882, the company was producing about 60,000 machines each year. 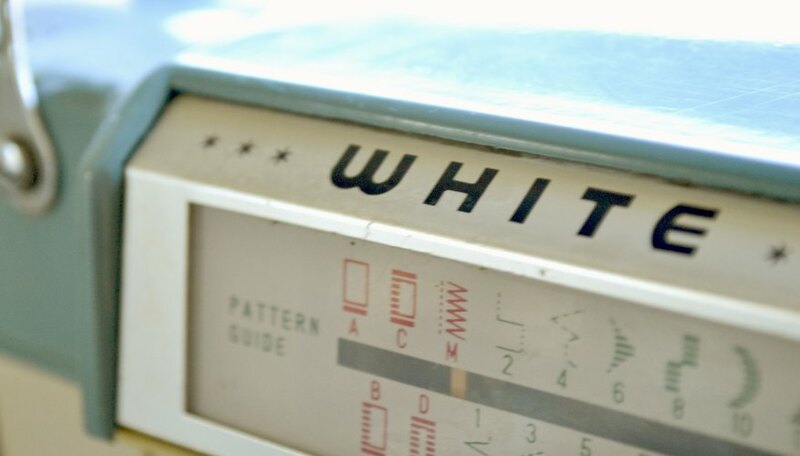 Between the early 1930s through the 1950s, White was the sole supplier of sewing machines sold by Sears Roebuck & Company. By 1960, White had merged with Husqvarna Viking. 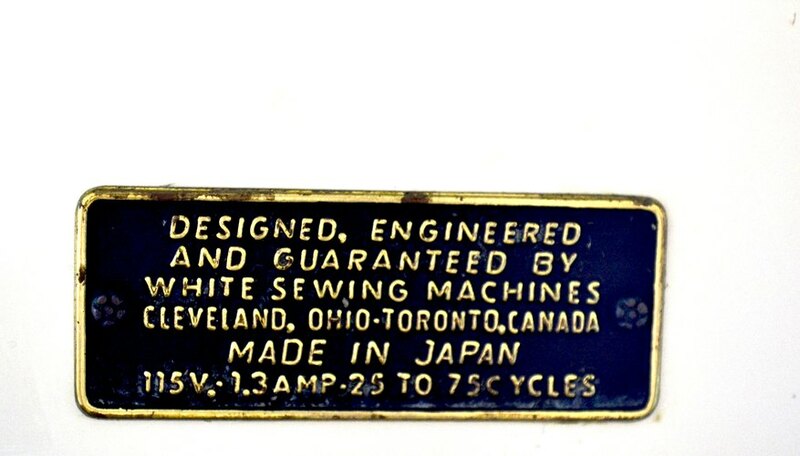 You can find the age of White sewing machines using the serial number stamped on each machine or printed on a tag affixed to the machine. Examine the outside of the sewing machine for a number stamped in the metal or a tag that contains the serial number. Check the front and back of the machine, and then the end with the motor. Look on the bottom if the serial number is not visible elsewhere. 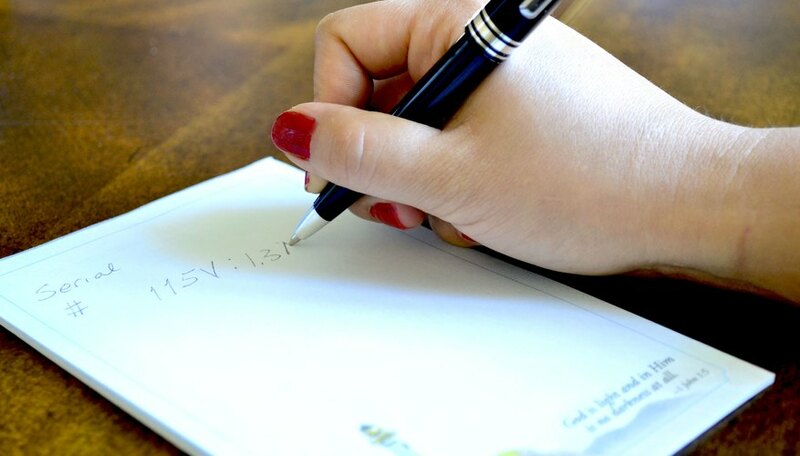 Write down the serial number of your machine. 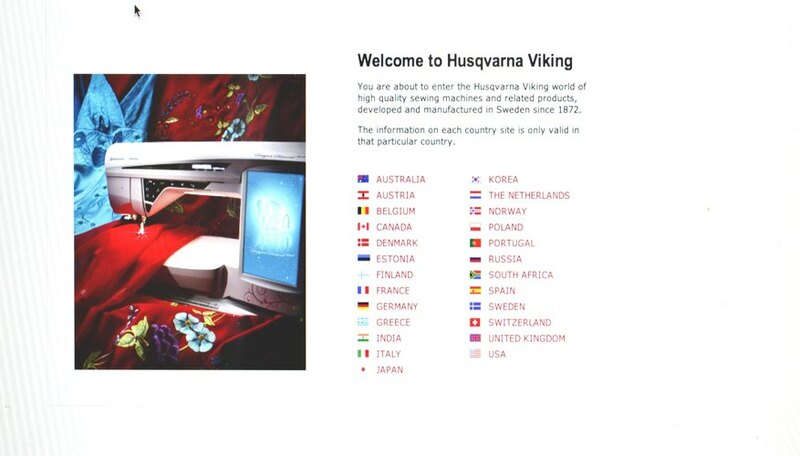 Visit the Husqvarna Viking website, husqvarnaviking.com, and click on Contact Us to get the current Consumer Affairs Department phone number. Call the Husqvarna Viking Consumer Affairs Department toll-free number during business hours. Provide the requested caller information, such as your name, state and zip code. Give the representative your serial number and ask that your machine be dated. 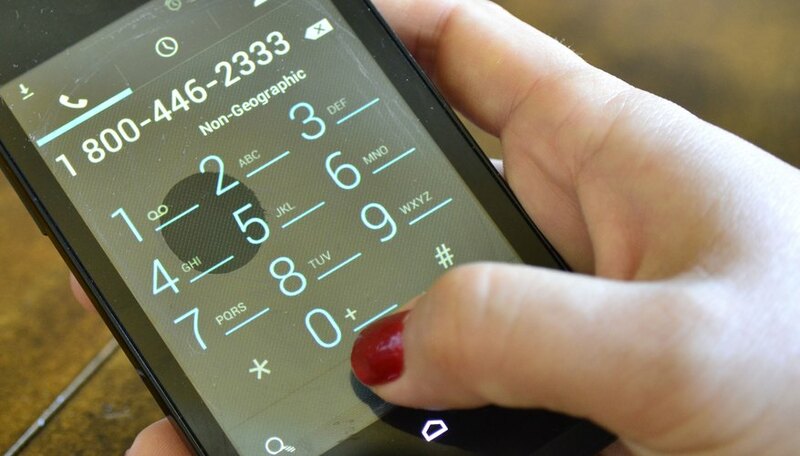 As of July 2010, the Consumer Affairs Department toll-free phone number is 1-800-446-2333 and normal business hours are Monday through Friday, 8 a.m. to 4 p.m. Central Standard Time (CST).